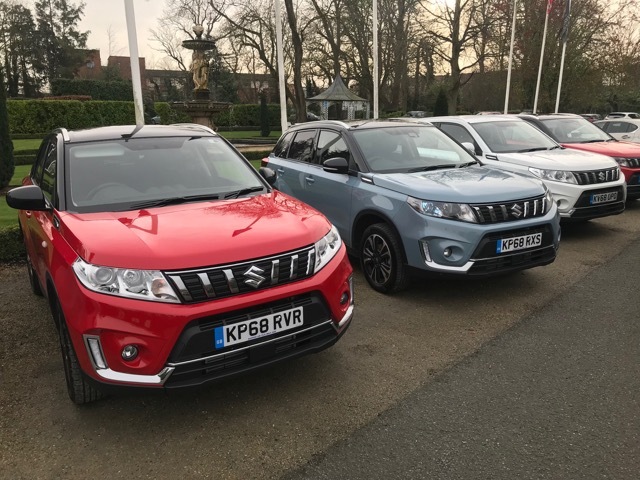 Home News Face-lifted Suzuki Vitara to lift faces! Face-lifted Suzuki Vitara to lift faces! Vitara from Japanese brand Suzuki has proven to be its most popular model in Ireland since its introduction in 2015. Now Model Year 2019 has been launched and ‘for a few dollars more’ the fresher look and higher specification on board is noticeable. What is also different is that diesel power is no longer available in this compact/crossover SUV – Sports Utility range. Described as the most technically advanced Suzuki to date particularly when it comes to advanced levels of safety technology on board and the connectivity elements, range topping SZ5 models benefit from Dual Sensor Brake Support, Blind Spot Monitor, Rear Cross Traffic Alert, Lane Departure Warning and Adaptive Cruise Control. 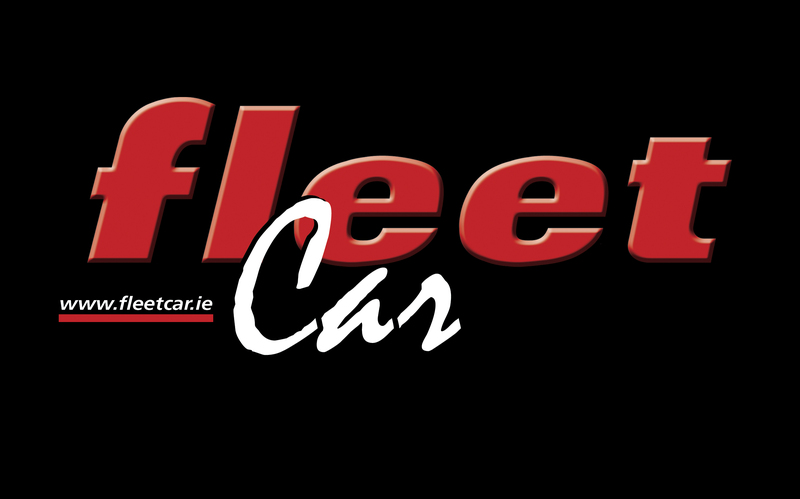 Bluetooth and climate control are fitted as standard with Smartphone link audio and navigation fitted as standard also. Powering the refreshed Vitara is a new 1.0 litre and 1.4 litre Euro 6 petrol, both turbo charged with Suzuki’s ‘Boosterjet’ technology. The latter’s 140 PS Direct Injection Turbo offers 17% more power and wider spread of torque from 1,500 rpm, that’s 41% more than the outgoing 1.6 litre engine. Automatic transmission is now available. Inside, the quality feel has improved with higher-grade ‘soft’ plastics used on the main dash/console area. Tested briefly was the 1.4 litre SZ-T All Grip auto and 1.0 litre standard manual entry level version. 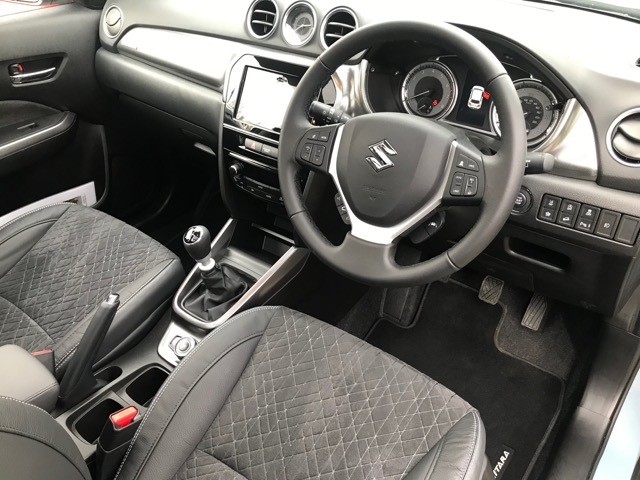 Both are each end of the market place for Suzuki and in between can offer existing and new customers a value package, with the marque renewed economy and reliability packages. 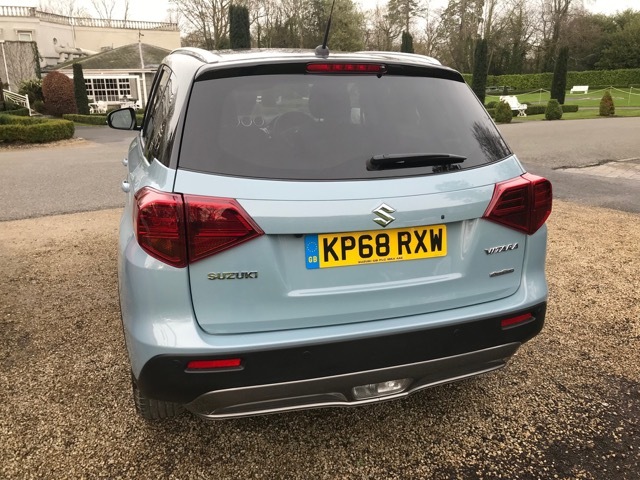 Suzuki Ireland is backing its value offering with zero percent finance (PCP) which is available from its 34 dealers nationwide.